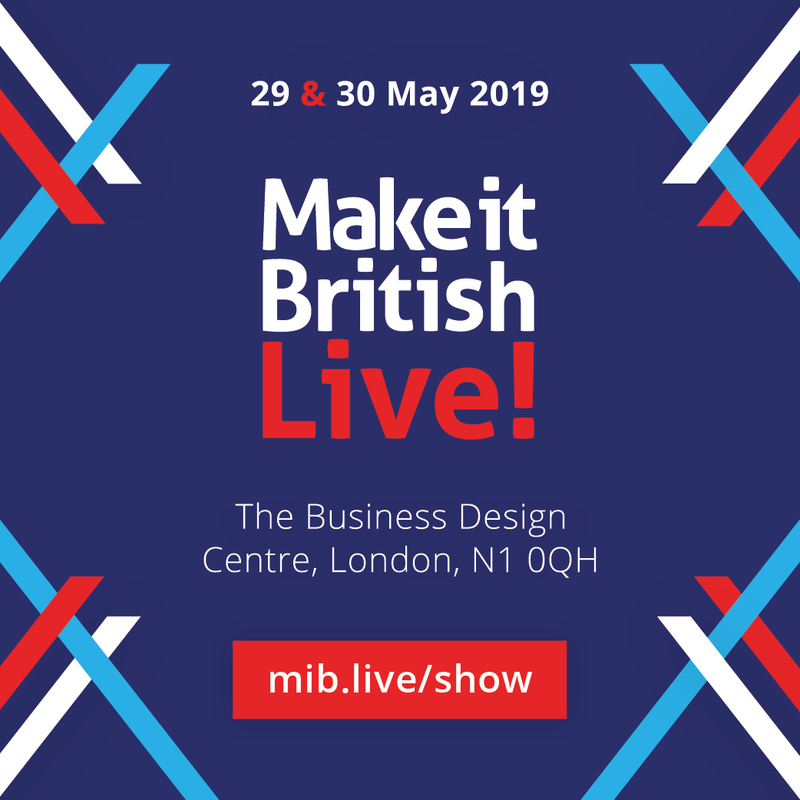 Here at Make it British HQ we love a good beauty product, and of course it has to be a British made beauty find! We have rounded up for you our top 20 British beauty brands. 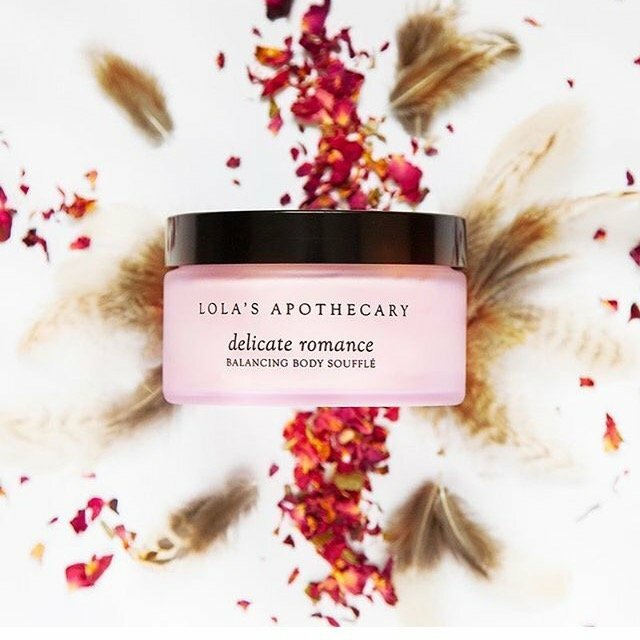 Thanks to our friends on Instagram we’ve put together a list of British-made beauty brands including everything from face creams, bath oils, serums and even make-up! Enjoy. 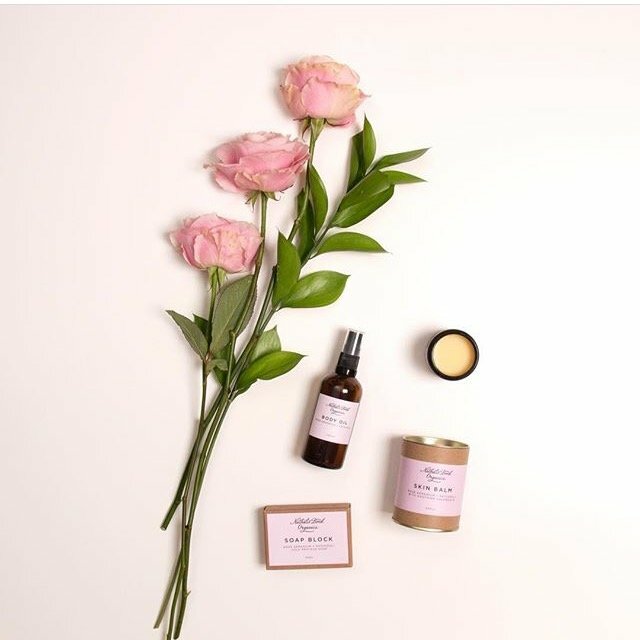 The Rose Tree offers beautiful, luxury, organic products made for real women with busy lives. They look pretty wonderful on your dressing table too! 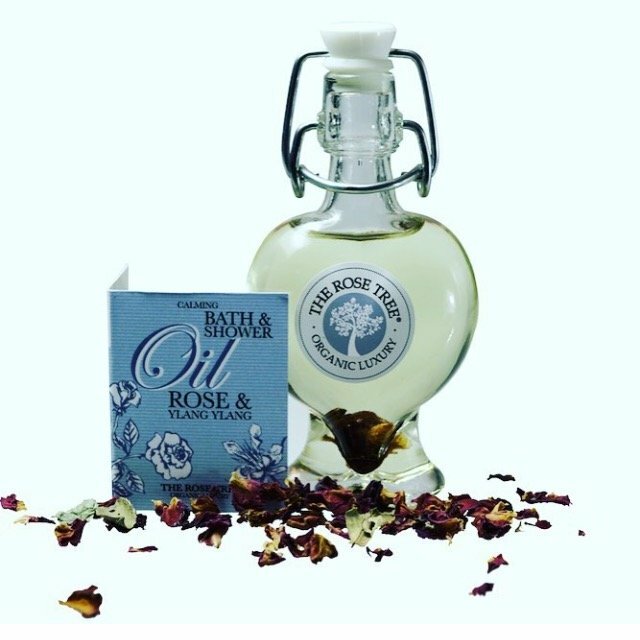 Luxurious Holistic Skincare, carefully formulated to ease stress, rejuvenate skin, and support the body’s systems through all stages of life. 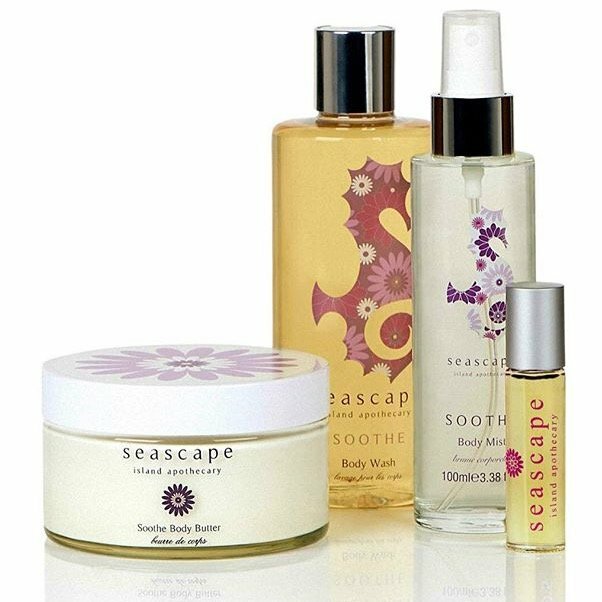 Seascape natural bath and body products all feature ingredients sourced from products on the beautiful island of Jersey in the Channel Islands. Five years on from launching, Angela now helps hundreds of women with their skincare choices offering them personalised solutions using the finest ingredients. 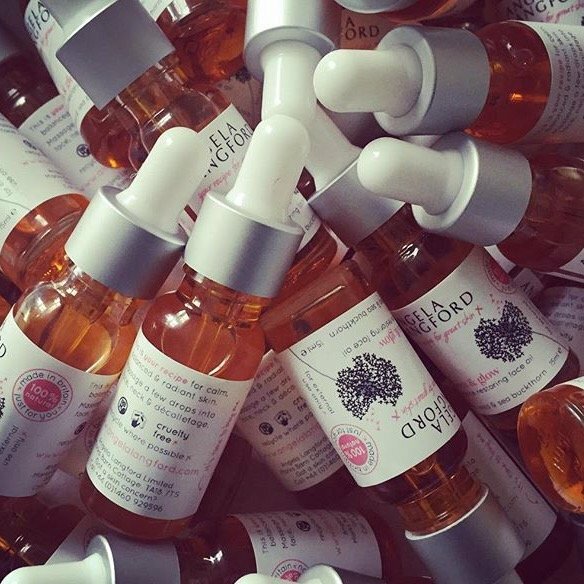 Award-winning naturally-focused skincare, made by beautiful British bees. Contains honey, beeswax and propolis. 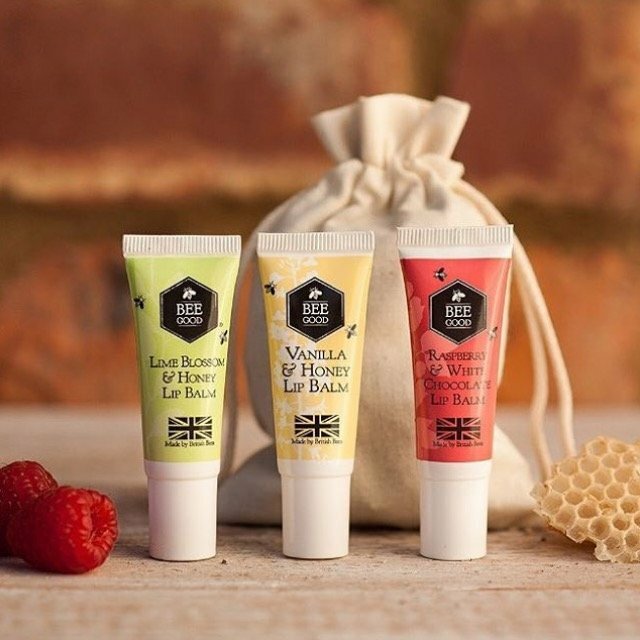 We love these tasty lip balms! 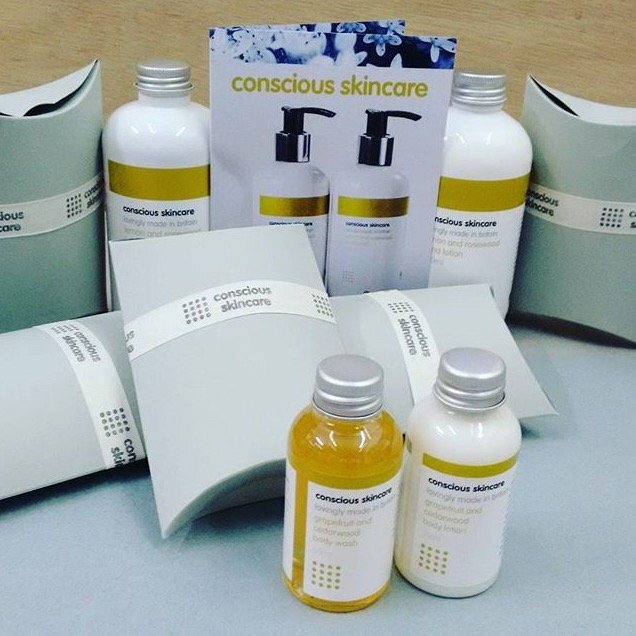 Natural Organic Skin Care lovingly made in Wales by Conscious Skincare. Award winning. Cruelty free. Suitable for Acne, Eczema, Psoriasis and Rosacea. Bringing beeswax goodness to your everyday living. 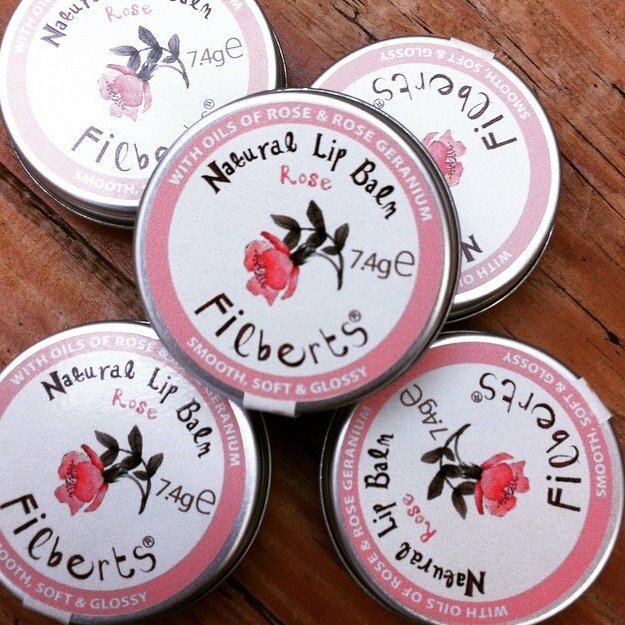 Born from the needs of the outdoors, Filberts of Dorset makes functional beeswax products with a quirky sense of fun. 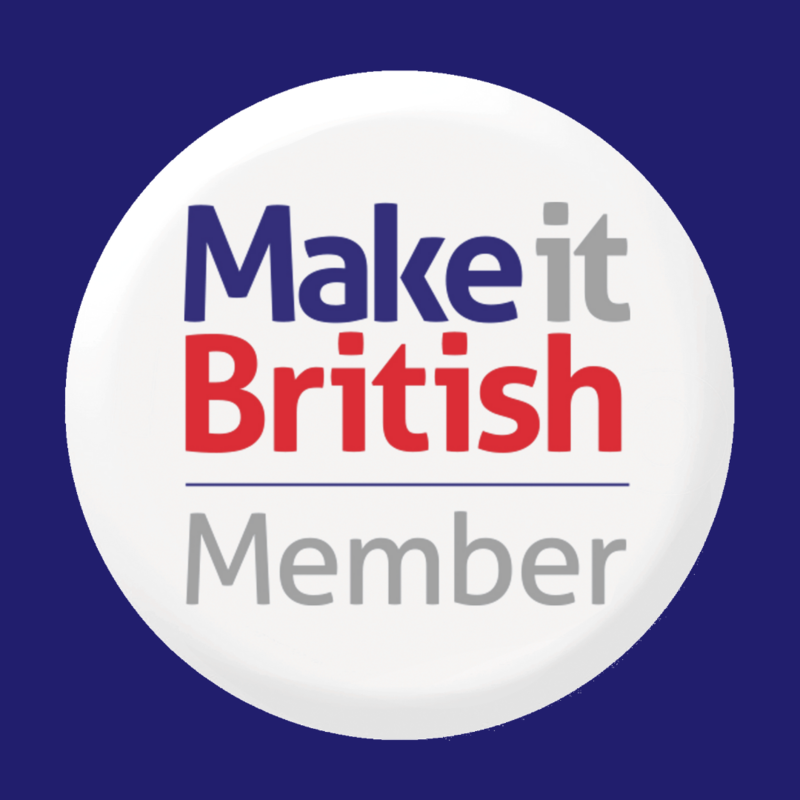 Rose-May is a shop that only sells items that have been handmade in the UK. They stock a wide range of collectors bears, soaps, body products and gifts. Tracey the shop owner makes the collectors bears. SEAMS fast-drying hand cream seals moisture deep into your skin, not on top. It’s secret ‘dry’ formula melts into skin in just sixty seconds. 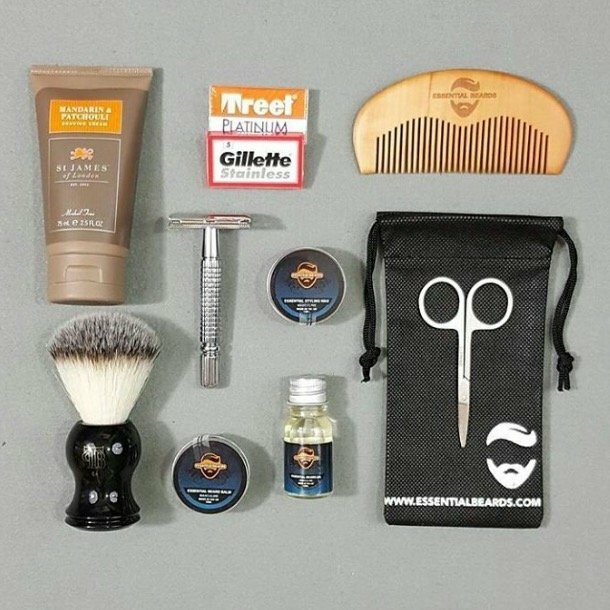 Every month you’ll receive their hand-picked choices of the best shaving products available, right to your door. 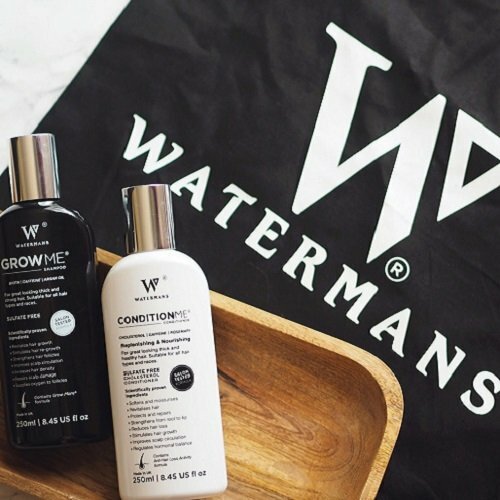 Hair Growth Shampoo For Women‎ & Men – Watermans shampoo and conditioner helps your hair grow faster, thicker longer faster. Makes your hair look in beautiful. Eco-Luxe skincare for men and women from health journey specialists, Clairty Cleanse. 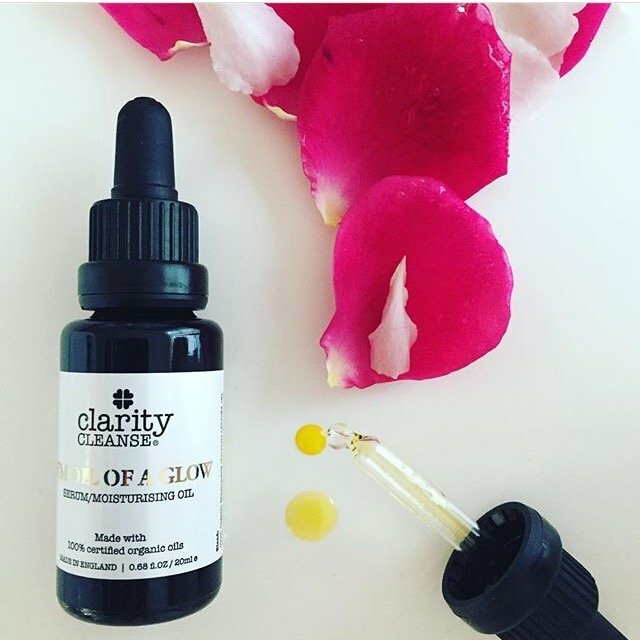 As well as plans and juices, Clairy Cleanse offer you revolutionary skincare made with plant based oils. 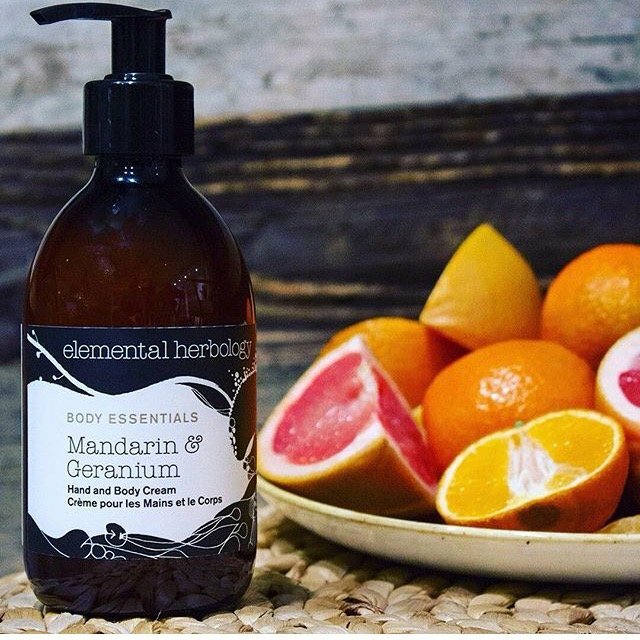 Elemental Herbology products are brimming with nutrients, indulgent to use, and deliver amazing results. And are passionate about making in England. Thumbs up all round! St. Agnes was the patron saint of purity, the perfect name then for a brand who chooses natural, pure ingredients and essential oils. Lovingly handmade products from a picturesque cattle farm in Devon. These products don’t just look pretty, but have won wide acclaim from customers and press alike, for their effective skincare. 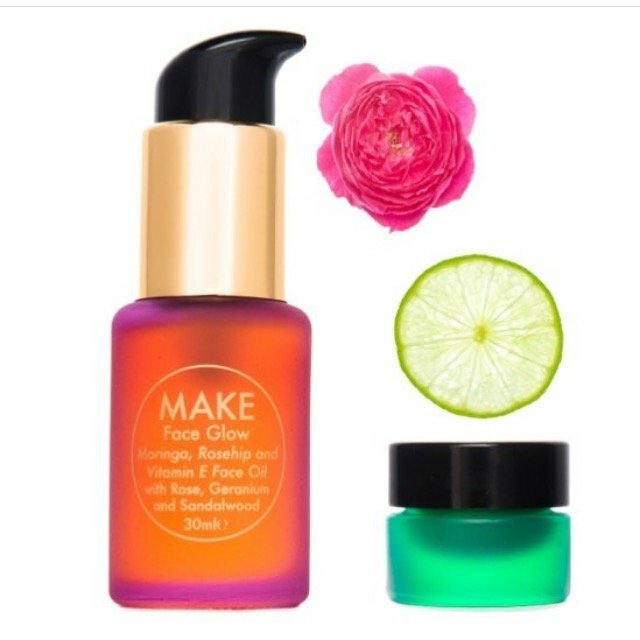 Make Skincare products are hand-blended in Somerset and packed full of natural active ingredients. 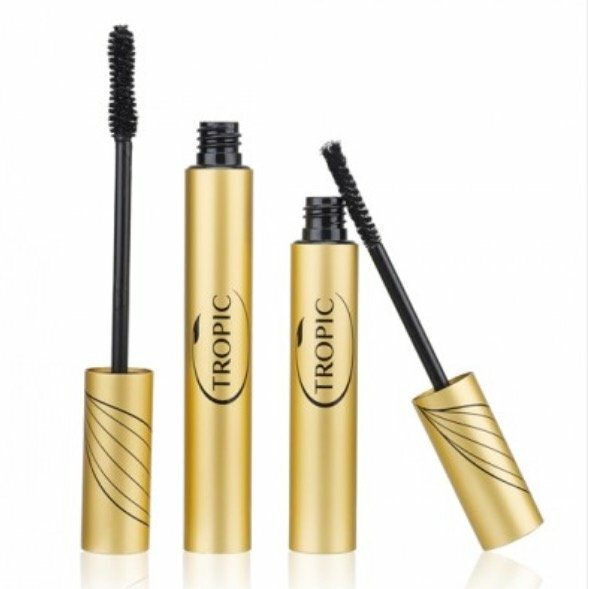 They use a range of exotic oils, vitamins and plant extracts which are safe enough to eat. Simple, botanical, natural skincare and candles, handmade with the finest certified organic ingredients and pure essential oils in the UK. 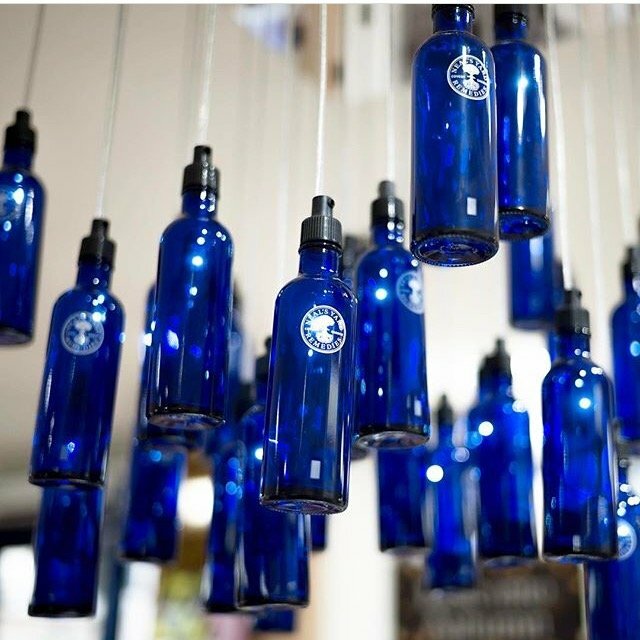 Since opening their first shop in 1981, Neal’s Yard has become a well known place to go for organic health and beauty products. 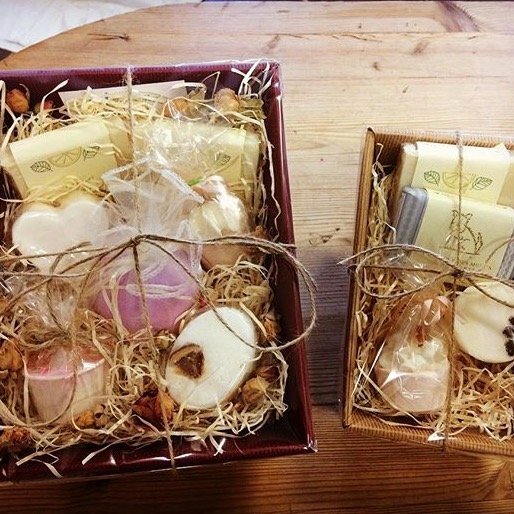 Their products are made at their Eco Factory in Dorset and are hand crafted with love. 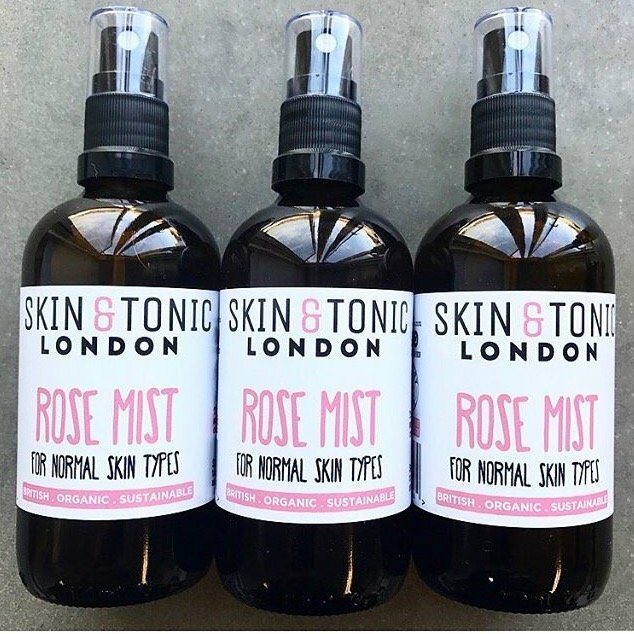 Skin & Tonic create certified organic, sustainable skincare and use no more than 7 ingredients because they believe less really is more. Products are handmade in their Hackney workshop. 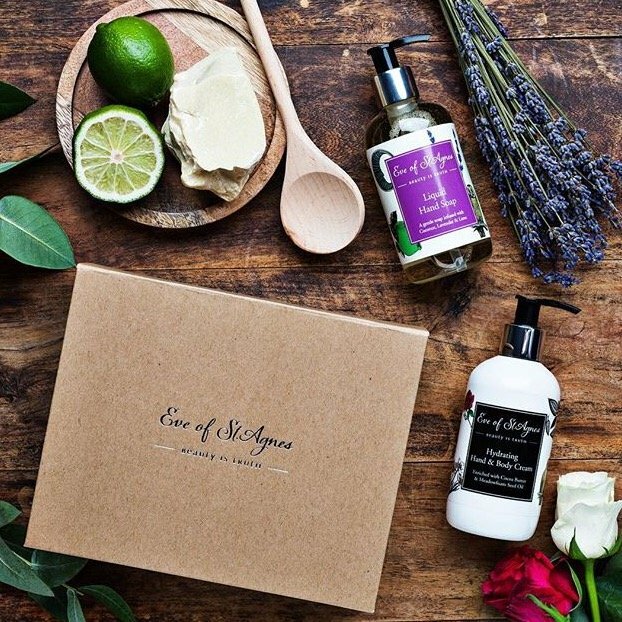 Tropic take care of every element of their business from their Surrey Beauty Kitchen and warehouse. 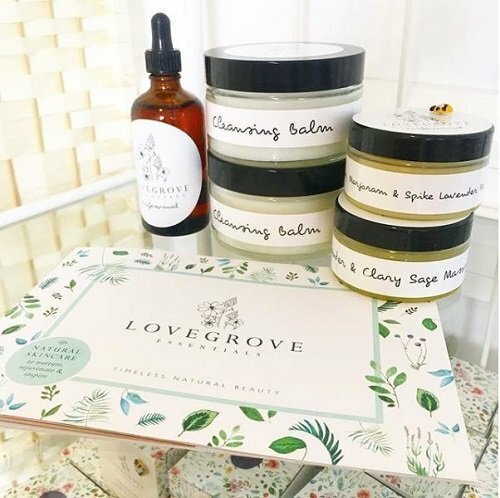 They offer a range of skincare, body care and even make-up, all boasting the purest naturally derived ingredients and are free from harmful toxic chemicals. 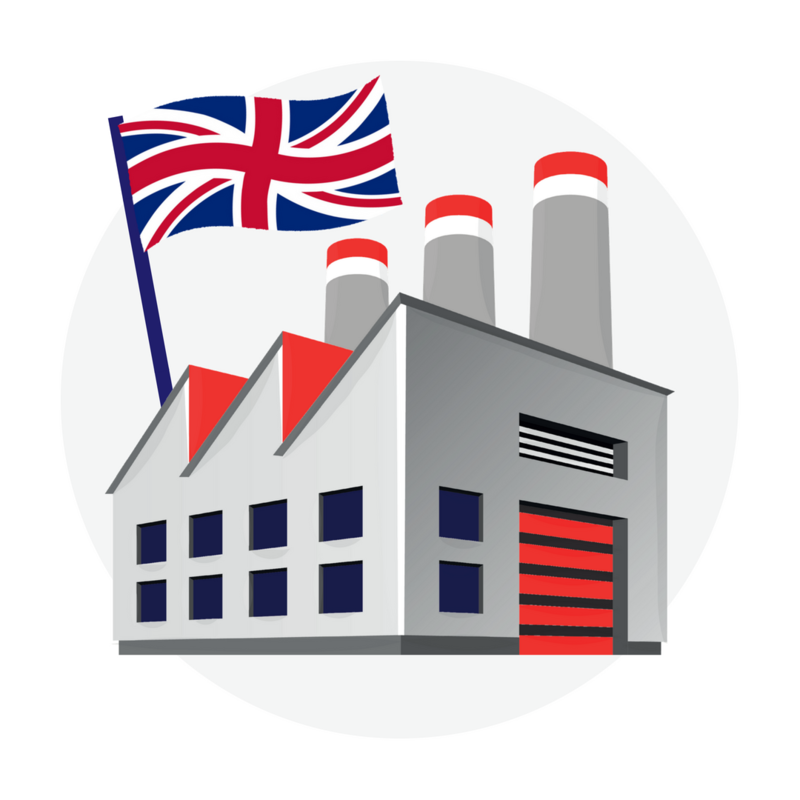 If you are looking for more British beauty brands check out the health and beauty category in our directory.